We are as excited as you are, and ready to help you prepare for your Wedding Day. Want to look your best for the big day? without it costing you the earth? While still being fun, interesting & motivating. That’s where the professional team at mPole come in. We know you want to look your best for your big day. But going to the gym & working out just mightn’t be your thing, or anyone’s thing. Plus it can be super hard to be self-motivated every single day leading up to your wedding, particular when it gets closer & you have some much on your plate to organise & prepare for. That’s ok, the team at mPole know thing or two about keeping your workouts fun & interesting without ever making it feel like you’re going to the gym (unless that’s what you like) & what’s even better, we have extended our packages to include you & our Bridesmaids, so you don’t have to face a gruelling Fitness/Dance/Pole session on your own ever, if you don’t want to. With our super fun, sometimes quirky, motivated staff your bound to see a bounce form in your step when you think about coming to mPole’s Bride & Bridal Party Bootcamp Sessions. Let’s face it your picked your beautiful bridesmaid/s to help you get ready for your wedding, I am sure they will want to be by your side while you prepare to look the best you can be for your wedding day. 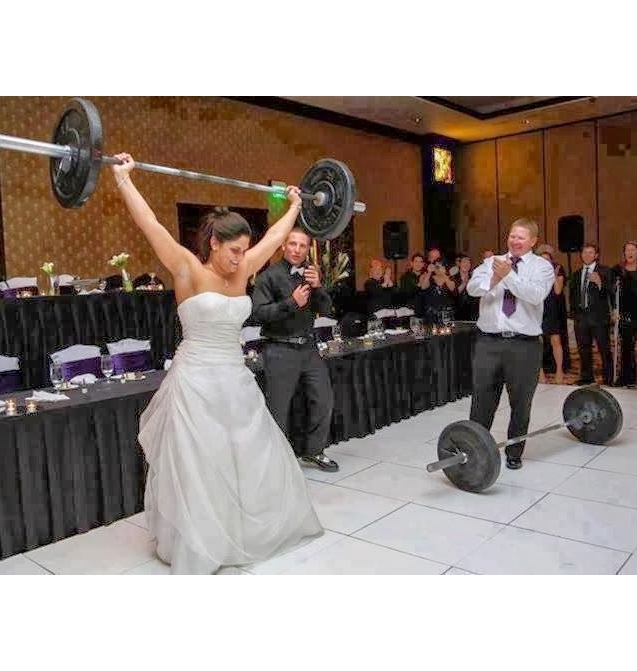 Therefore we figured they should be included in your pre wedding workout schedule. 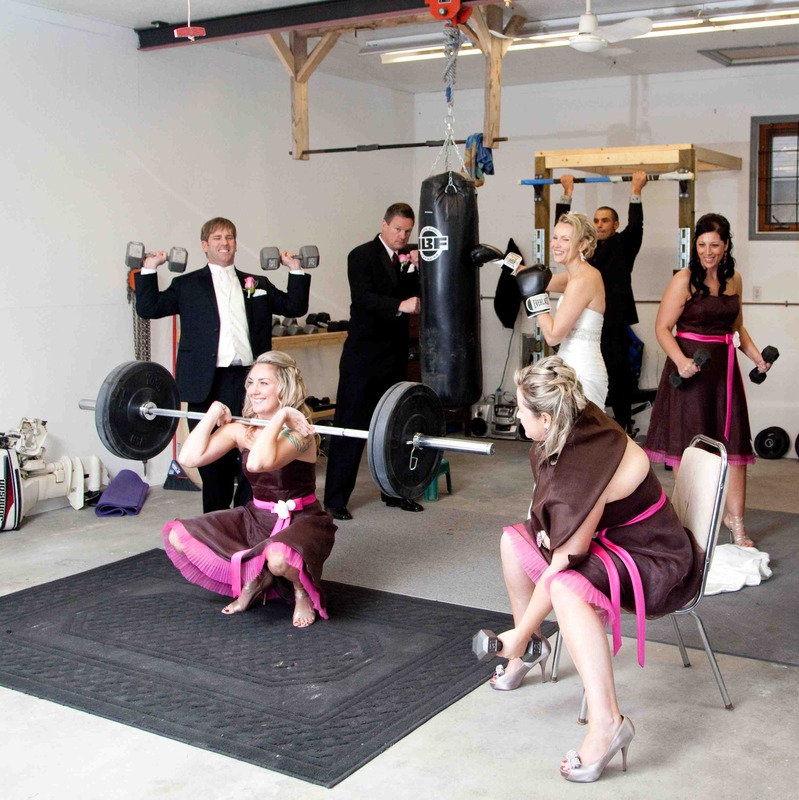 Benefits of an mPole’s Bridal Party Bootcamp with your Bridesmaids. We have many packages available and your welcome to mix & match packages to suit your schedules & budgets, so please feel free to contact us & ask about any changes you wish to make to our standard packages to make it yours for the better. Start early (it is recommended you start about 6 months out from your wedding date) but earlier the better. Set yourself up for success with an awesome support group – family & friends, your bridal party, your future husband should all be onboard to helping your achieve your goals. Don’t set unrealistic goals to achieve, talk to you trainer about setting goals that are achievable, but are still challenging enough to keep you pushing.